Lauren is very friendly and happy to help you feel more comfortable in our office. She has over five years experience as a dental assistant and receptionist at a dental clinic. She understands the importance of taking good care of your body and most definitely your eyes. 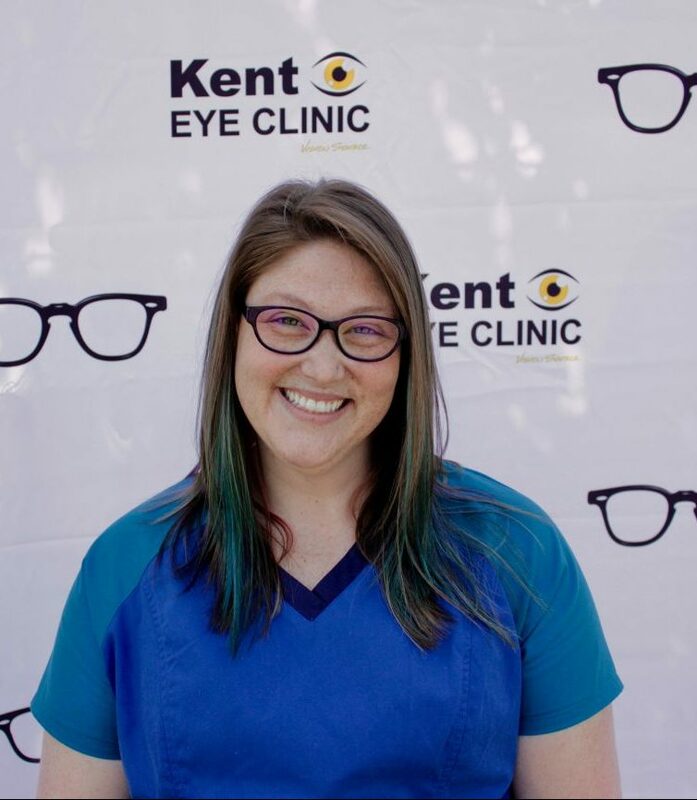 She grew up having a successful experience with vision therapy and is comfortable in the eyes she has today. Lauren joined our team in August 2013.